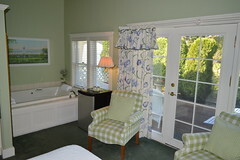 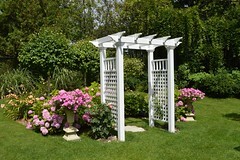 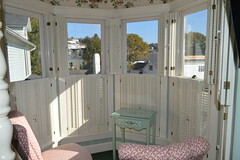 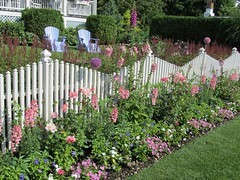 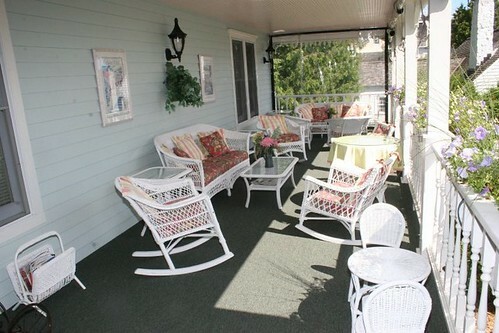 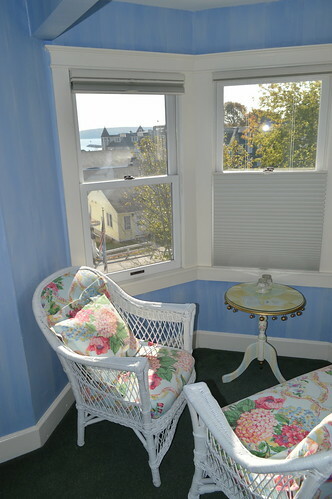 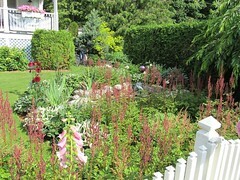 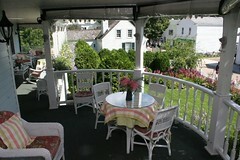 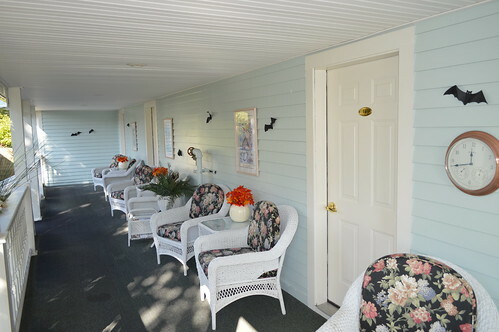 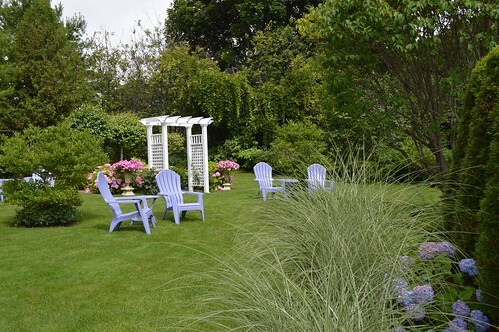 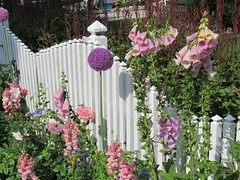 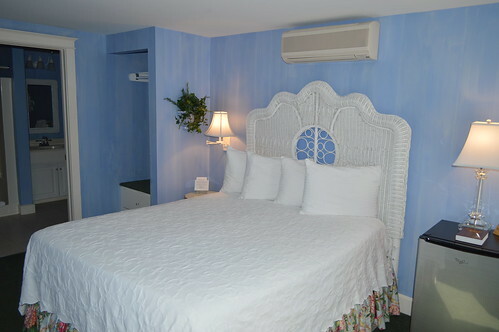 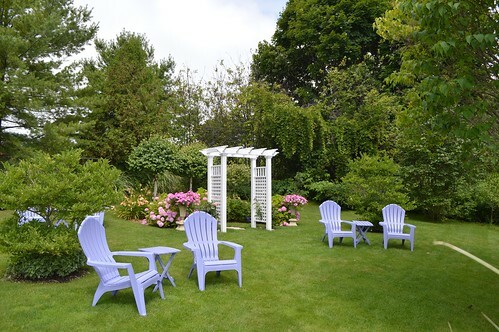 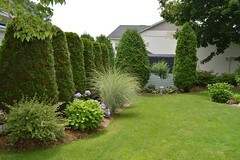 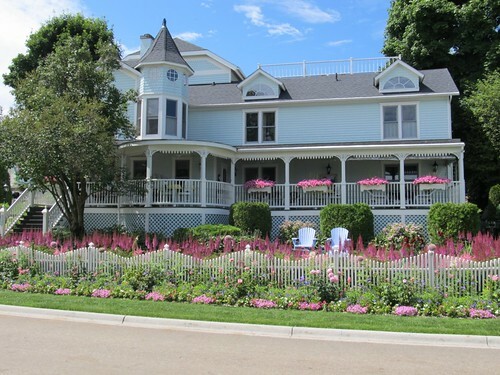 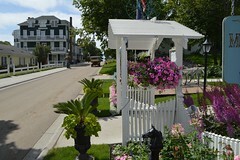 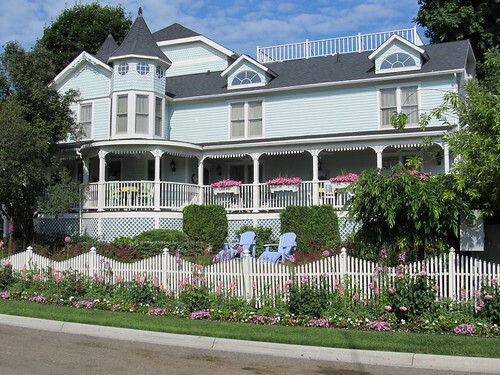 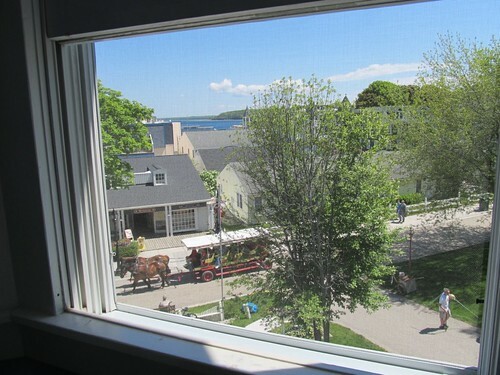 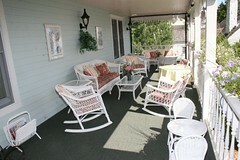 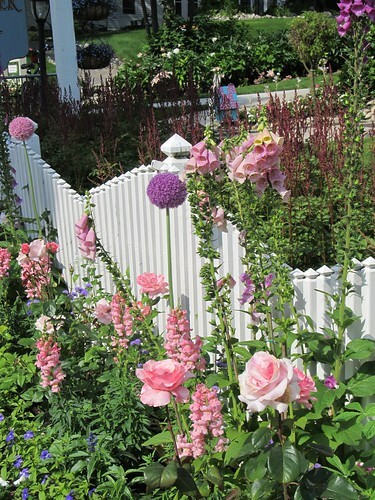 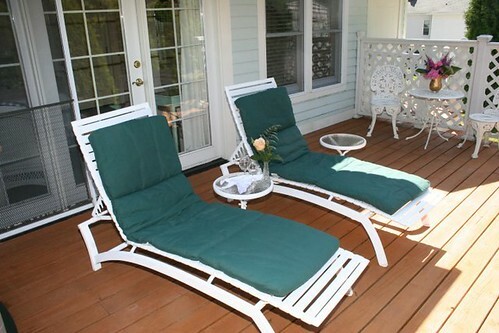 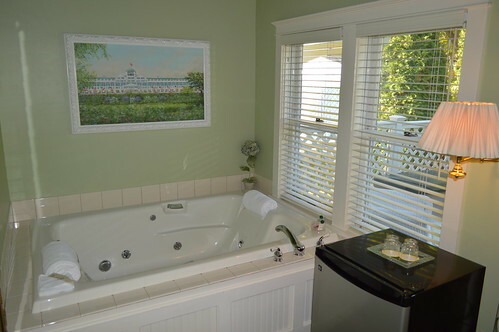 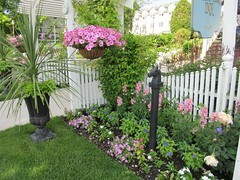 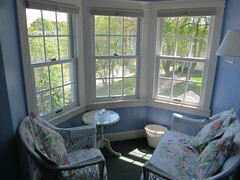 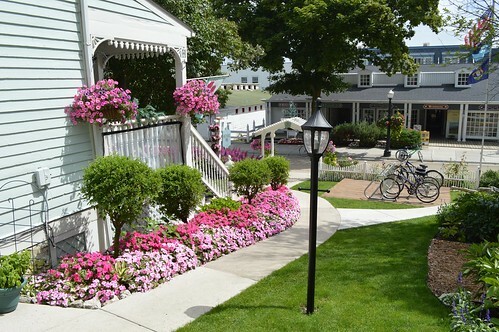 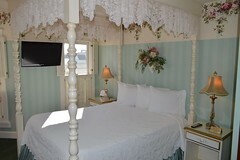 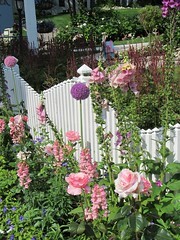 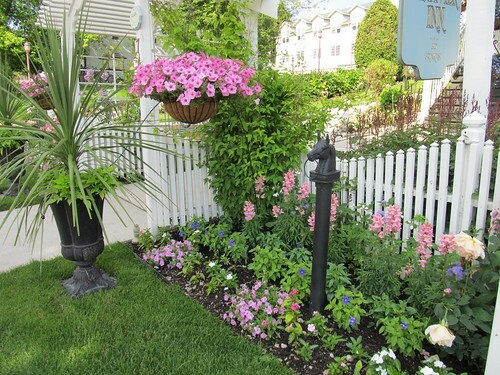 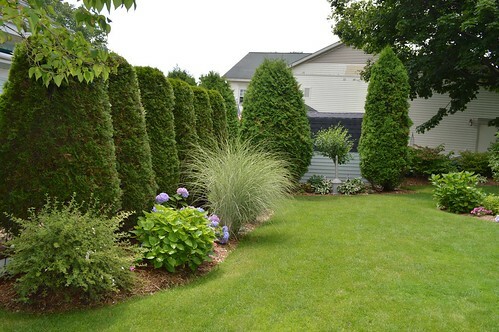 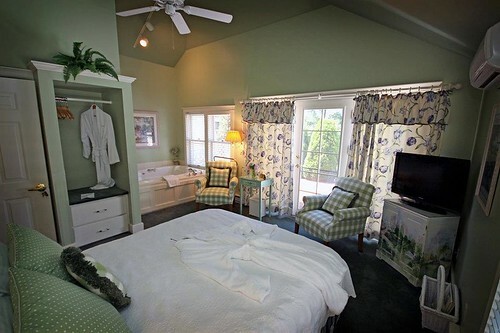 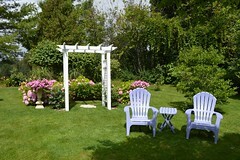 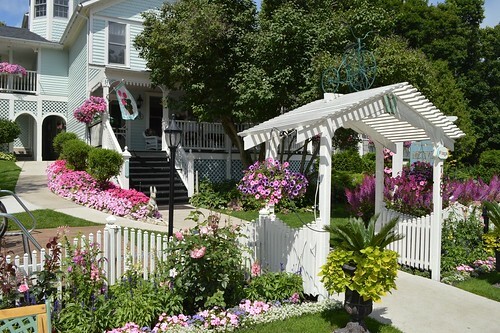 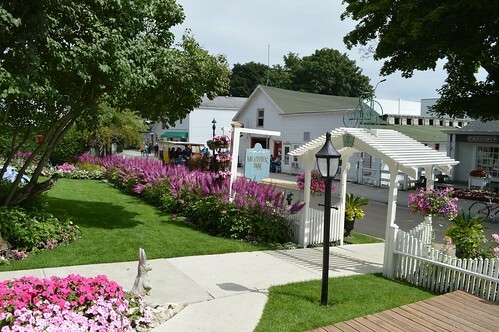 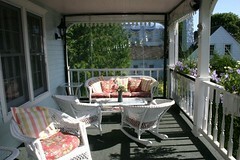 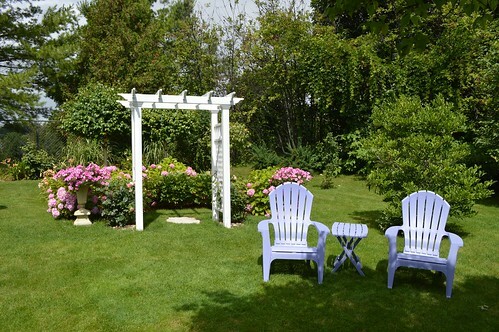 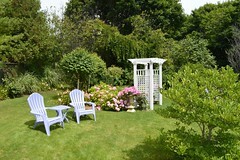 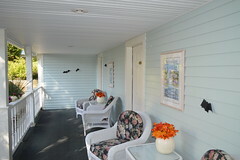 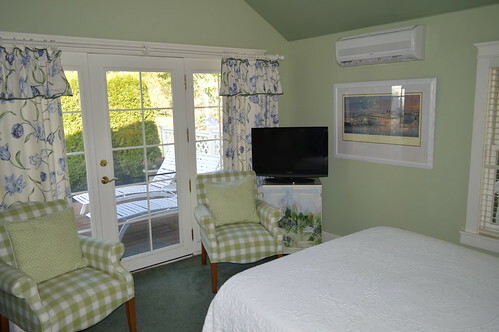 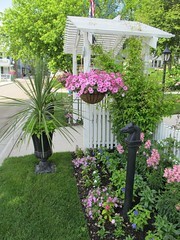 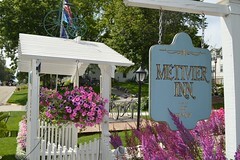 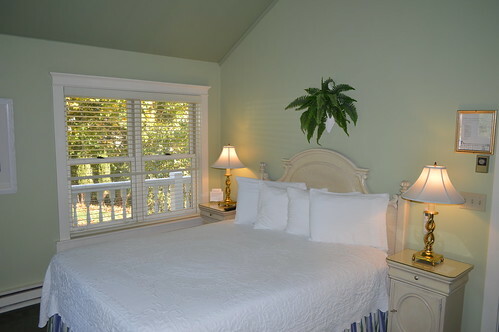 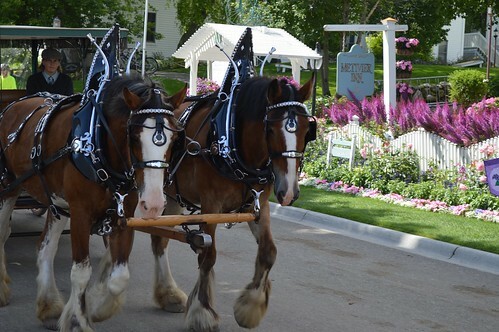 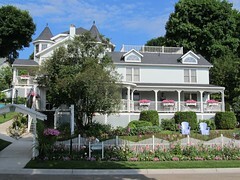 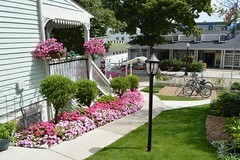 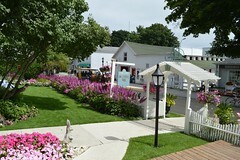 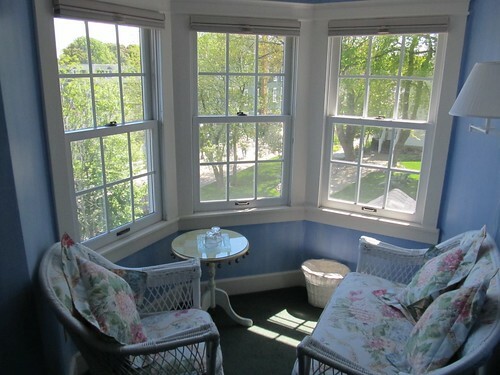 A small lovely boutique country inn, the Metivier Inn offers 22 charming guest rooms for your stay on Mackinac Island, each including air conditioning and private baths. 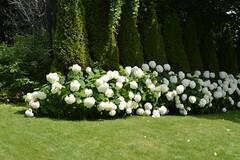 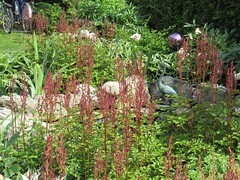 The rooms are uniquely and tastefully decorated in a blend of English and French country style. 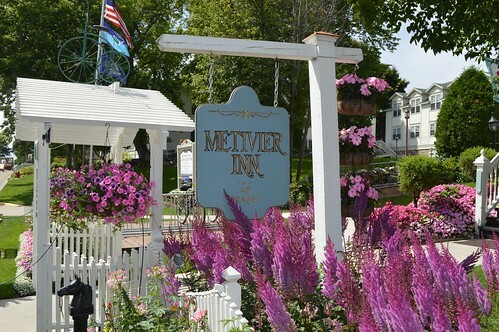 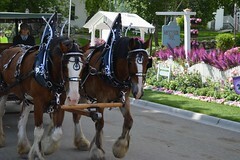 Here are the latest photos of the Metivier Inn via instagram. 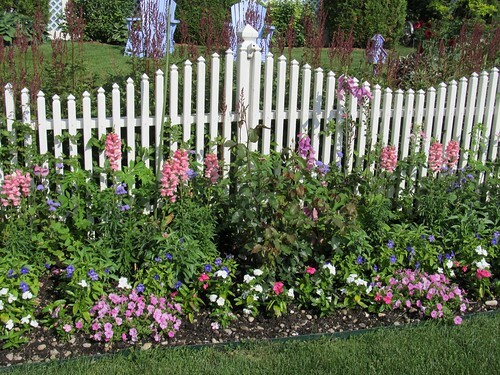 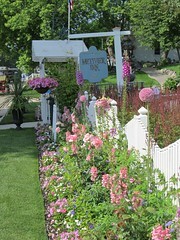 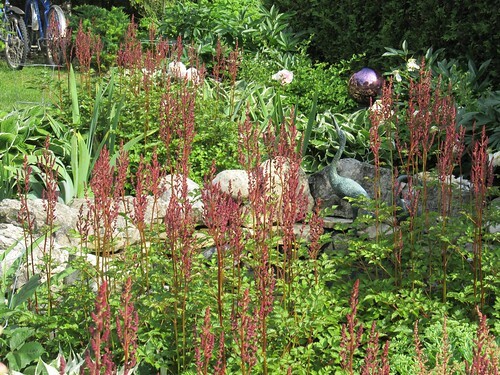 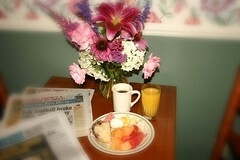 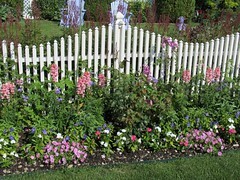 If you have an instagram photo to share of your visit to the Metivier Inn, choose “Metivier Inn: Bed & Breakfast on Mackinac Island, Michigan” as your location and your photos will appear in the photo stream below.